The NTriples format illustrates the “true” nature of RDF data as a set of RDF triples or statements, each consisting of three parts (subject, predicate, object). Catmandu can be used for converting between one RDF serialization format to another, but more specialized RDF tools, such as such rapper are more performant especially for large data sets. 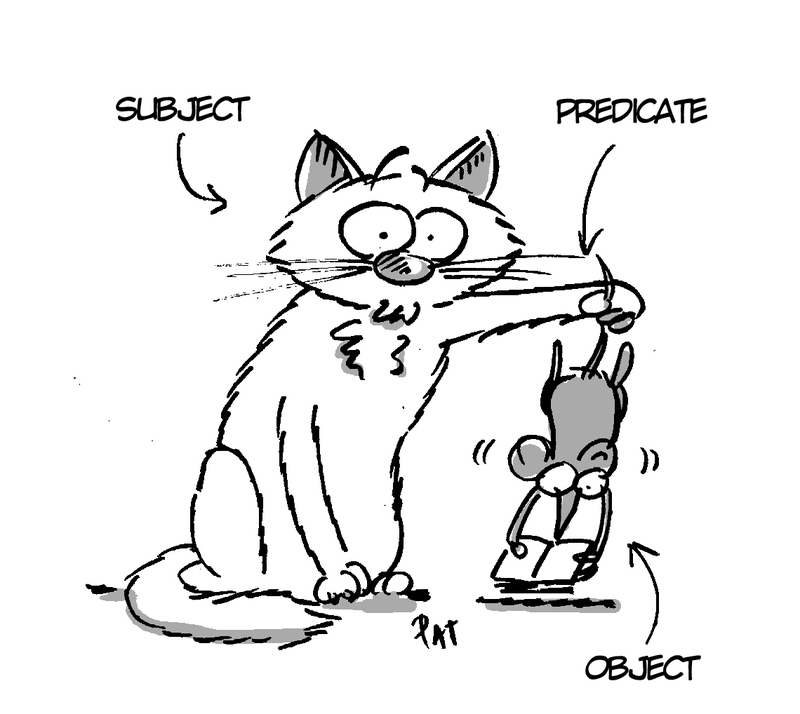 Catmandu can better help to process RDF data to JSON, YAML, CSV etc. and vice versa. Have a look at the internal aREF format by using the same fix with convert to YAML and try conversion to other RDF serialization forms. The most important part of transformation to RDF is to find matching RDF properties from existing ontologies. The example above uses properties from Dublin Core, Creative Commons, Friend of a Friend, Schema.org, and Bibliographic Ontology.